At the Nebraska Marketplace we don't wait for the future. We build it. That's why we joined Nebraska's largest GPS and Bluetooth business network to drive the development of Nebraska business resources. And we continue to work with our technology partners to further advance implementation and deployment of GPS and Bluetooth technology. 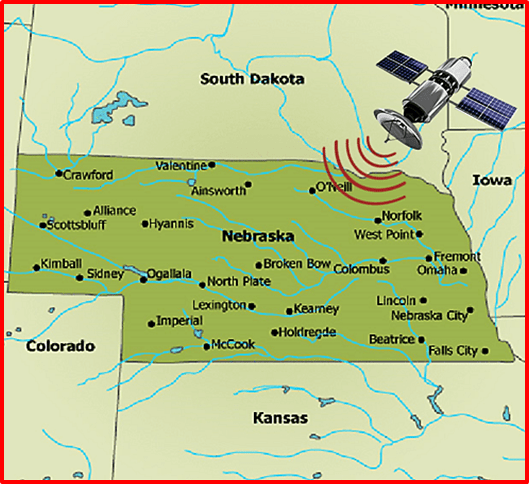 The Nebraska Marketplace resides on the massive Geo-location network provided by the Discover Nebraska Network. The Discover Nebraska Network maintains the largest Global Positioning System (GPS) and Bluetooth network in the state. 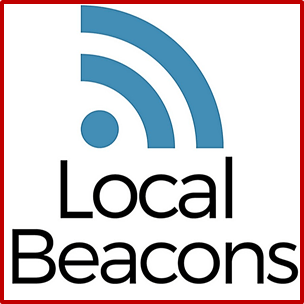 Download the LocalBeacons App today and be connected with all the deals and news in cities and towns throughout Nebraska, as you enter a Geo-Fence or Beacon location. Members can choose to have a custom mobile business app built and hosted for them. Some of the app features are: tap-to-call, business description, share-with-a-friend, Google map location, GPS directions along with all social media connections. NOW YOU CAN MARKET YOURSELF! With your Membership you will receive a FREE Proximity Business Beacon. Beacons are the next revolution of marketing. 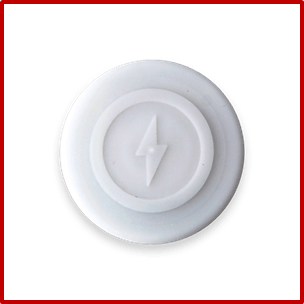 Beacons give you the ability to provide real time push notifications about products, deals, events and more inside and outside your store front. As a Member you can choose from your choice of Cancun, Puerto Vallarta, Orlando, Las Vegas, Branson, Williamsburg, Gatlinburg, Acapulco, Myrtle Beach, Daytona Beach. All resorts are 4 star rated. 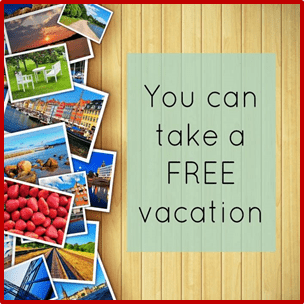 Vacation packages are for 3-5 night stays. You only pay taxes and resort fees where applicable. 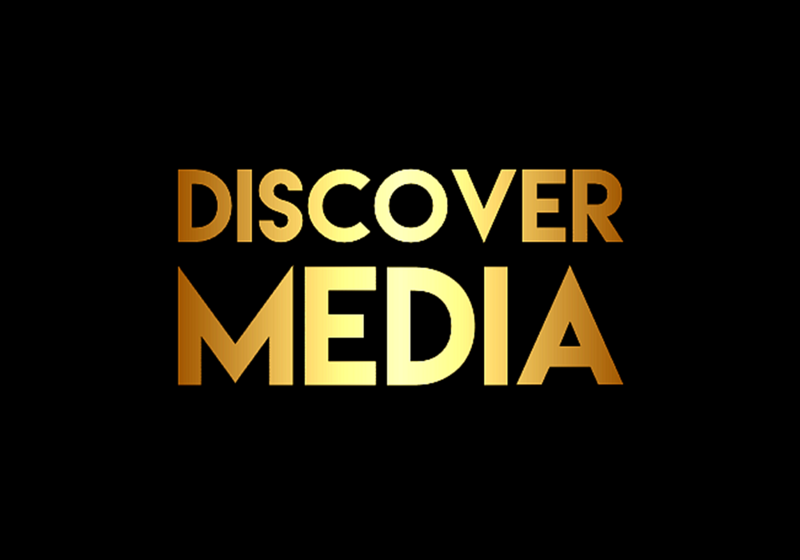 We have partnered with the Discover Nebraska Network. And now resided on the largest Geo-Fence network in the state of Nebraska. Your custom Business App has features that allow your customers to understand your business, your products or services. 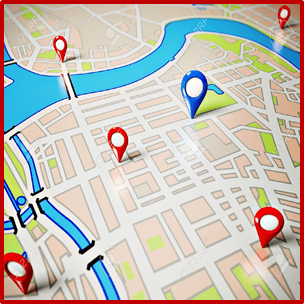 Allow your customers to easily call you, email you, text message you, see all your locations, view maps, get directions, view photos, purchase your products, access your Facebook page feed, rate your business and much more. We are dedicated to bringing our members beautiful & functional Business Apps designed to bring you more clients and more profits. We've designed an easy to use system allowing you to send text & email messages to customers notifying them of your specials or the latest new product. Bluetooth Beacons are the next revolution of marketing. They give you the ability to provide real time push notifications about products, deals, events and more. 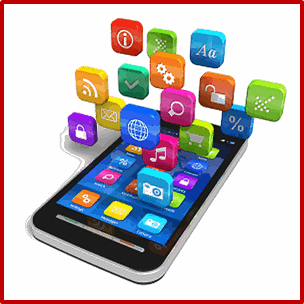 The most complete all-in-one mobile and social marketing system we have come across hands down! We have looked for a system like this for a while. I could find no other way that would solve our needs for the price. We promoted our text marketing and KeyCards and had our customers signing up that day! Been in the Hospitality Industry for 26 Years & I have finally come to see the power of mobile marketing come of age with the Nebraska Marketplace. Simply put, It Works!